Jim Oddie had testy exchange Tuesday. 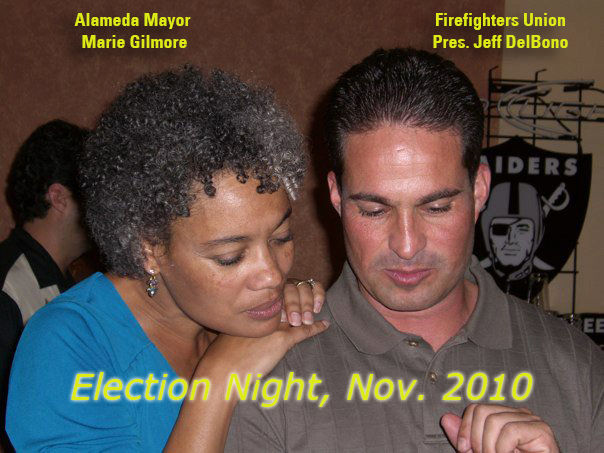 ALAMEDA CITY COUNCIL | On the same day the Alameda firefighters union criticized Mayor Trish Spencer for comments she made in private against them and other council colleagues, comes another alleged off-the-cuff remark. Councilmember Jim Oddie said Spencer told an Alameda County Transportation Commission (ACTC) official that she does not support the planned AC Transit Bus Rapid Transit line in Alameda nor the critical Broadway-Jackson Interchange Improvement project sought by the city to alleviate traffic congestion at the Webster Tube. Oddie made the comments during a discussion of Capital Improvement Projects at an Alameda City Council meeting Tuesday evening. However, he did not refer to Spencer by name, but described the official as Alameda’s representative to the ACTC. Leading up to the verbal exchange, Oddie asked city staff several questions pertaining to funding of various transportation projects, including its source and whether or not the Alameda City Council had registered official support in the past. “Is this the stated policy of the council?” Oddie asked Public Works Director Bob Haun regarding the city’s support of the $75 million in transportation tax funding for the Broadway-Jackson plan. “Absolutely 100 percent,” said Haun. In an interview, Oddie said he made the remarks Tuesday because Spencer’s comments to the ACTC official risk undermining the transportation projects, in addition, to publicly stating an opinion directly in opposition to a previous council decision. “You can be against something before a vote is made, but when it’s decided, as mayor, you need to follow through on the council’s direction,” said Oddie. 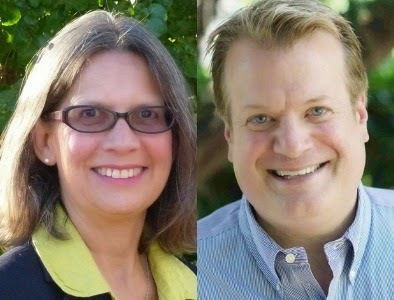 He added Spencer’s previously stated concerns over traffic problems in Alameda run opposite to her alleged opposition to the Broadway-Jackson Interchange plan. “Her comments amount to gross negligence against residents in Alameda sitting in their cars looking for solutions to our traffic problems,” said Oddie. Earlier in the day, the president of the Alameda Firefighters IAAF Local 689, sent the entire City Council a letter charging Spencer with making several inflammatory comments to a group of residents earlier this month. Among the allegations made by Spencer, according to the firefighters union, was that Councilmember Frank Matarrese had previously told her he would join her in voting against the recent public safety contracts and that former City Manager John Russo “wanted to take care of the firefighters before he left.” Spencer said she does not recall the conversation. Posted in ACTC, Alameda, Alameda City Council, Alameda Firefighters, Bob Haun, Broadway Jackson Interchange, BRT, Frank Matarrese, John Russo, Measure BB, traffic, transportation, Trish Spencer. Bookmark the permalink. Oddie is a firefighter union hack. He was chief of staff for Rob Bonta, who is cozy with the local firefighters union and relied on them to get elected to council in 2010. Oddie is just acting out on city council an agenda set for him by Bonta, the firefighters, etc. How many extra-marital affairs has IAFF 689 president DelBono been carrying on? Is he motivated by Gilmore's loss to Spencer?